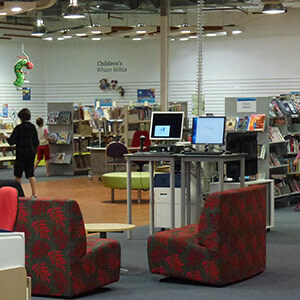 Welcome to the second quarterly Christchurch City Libraries email newsletter of 2013. In this edition we have… Linwood Library and Service Centre at Eastgate, Free music from Freegal, and New Zealand Music Month. Fill out our Customer satisfaction survey and go in the draw to win an iPod Nano. Christchurch music lovers – get excited. Freegal is here! This downloadable music service lets you access Sony Music’s catalogue of artists and their works from A Sunny Day in Glasgow to ZZ Top. The cool thing about Freegal is that it includes the hottest new stuff as well as obscure and hard-to-find rarities. The service launches officially on 1 May. You can download (and keep) up to three songs a week. Linwood Library and Service Centre at Eastgate will officially open on Tuesday 30 April at 11am. The Linwood team have been working at a mini library on Smith Street, and are excited to welcome customers to a library with more space and a lot more stock. The library will be open from 9am to 6pm Monday to Friday and 10am to 4pm Saturdays. 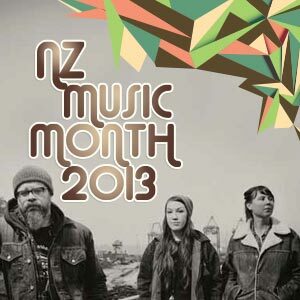 Christchurch City Libraries celebrates NZ Music Month in May with free music events. We are proud to partner with RDU 98.5FM to bring you some excellent shows at our libraries. The launch is on Wednesday 1 May at Central Library Tuam. It stars The Eastern, Luckless and Katie Thompson. Merchants of Flow and Imprint will perform at Aranui Library on 22 May. 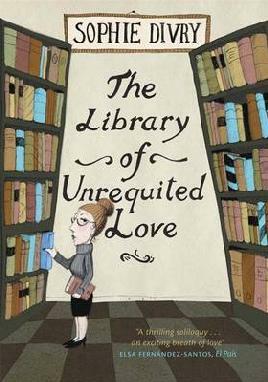 You have received this email because you are a member of Christchurch City Libraries and have elected to have your primary contact by email. This enables us to make sure your email address is up-to-date, and occasionally remind you of some of the services we offer. More information about conditions of membership.